Auchentoshan distillery (/ɒxənˈtɒʃən/ awkh-ən-TAW-shən) is a Single Malt whisky distillery in the west of Scotland.  The name Auchentoshan is from Gaelic Achadh an Oisein (Scottish Gaelic pronunciation: [axəɣ ən̪ ɔʃɛɲ]) and translates as "the field of the corner". The distillery is also known as "Glasgow's Malt Whisky" due to its close proximity to Glasgow and "the breakfast whisky" due to its sweet and delicate nature. Auchentoshan is located at the foot of the Kilpatrick Hills on the outskirts of Clydebank in West Dunbartonshire near the Erskine Bridge. It is one of six malt whisky distilleries in the Scottish Lowlands along with Bladnoch, Glenkinchie and recently Daftmill Distillery, Annandale Distillery and Ailsa Bay Distillery. Auchentoshan was built in 1800. After its foundation, it changed hands multiple times, and was bought by Eadie Cairns in 1969, who rebuilt it completely. Cairns sold Auchentoshan to Morrison Bowmore distillers in 1984. Suntory invested in Morrison Bowmore in 1989. In 1994, they acquired 100% of its holdings. In May 2014, Beam Inc. and Suntory Holdings Limited merged to create Beam Suntory Inc, who are now the owners of Auchentoshan and other Morrison Bowmore holdings.